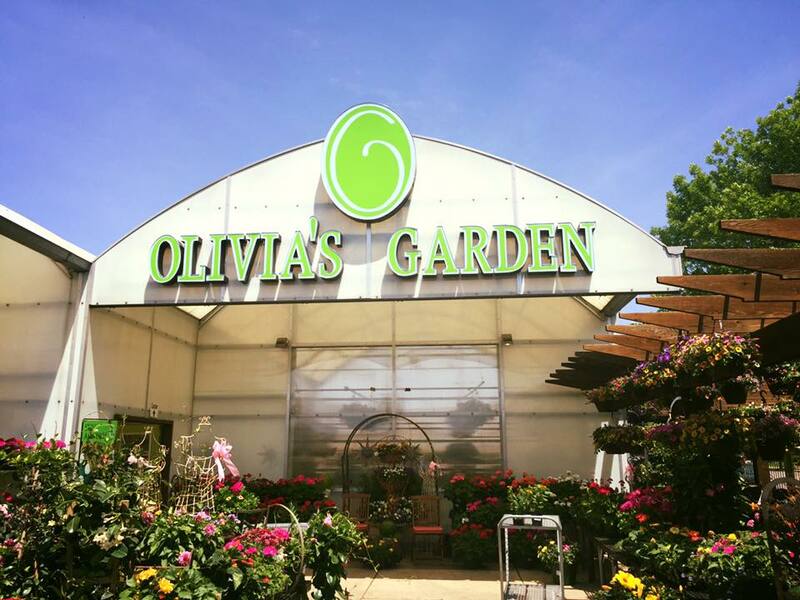 Olivia's Garden in Beverly is a green house that provides plants and gifts. We have a variety of annuals, perennials, and garden decor! We are your family garden center. Our flowers are lovingly grown by us at our greenhouse in Peotone. We appreciate your support and look forward to helping your garden grow!